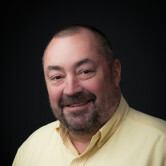 I am proud to serve Elma as your local Farmers® Insurance agent. Born and raised just down the road in Shelton, I have very strong ties to Grays Harbor County and know this area very well. My passion for helping locals has turned into a strong desire to help get you the right coverage - whether that's auto, home renters, life, business insurance, and more. I am proud to say that during my 36 years of working for Farmers, I was able to raise four beautiful children. 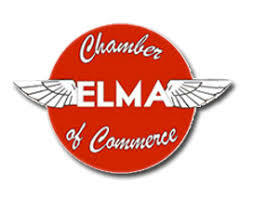 I am highly involved in the community, so much so that I was once named Elma Citizen of the Year. I'm located on 3rd Street just down the road from Les Schwab. Come on down and my agency will ensure this process is straightforward and personalized to help you select the most comprehensive, cost-effective solution. Give me a call at (360) 482-3838 and I'll be happy to answer any questions you might have. 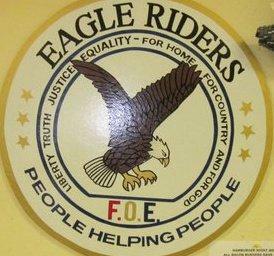 I'm proud to serve as president of Elma Eagle Riders motorcycle group. If you'd like to get involved, please reach out! We meet once a month and enjoy going on long rides and fundraising for charity. We have lots of fun together, and of course, I'll be more than happy to help you get the right insurance on your motorcycle. One of my favorite ways to get involved in the community is through the heat on the street car & motorcycle show. I love seeing all of the classic cars on display, and I set up a booth every year! Come by next August, I'll be able to get you coverage for your collector car while you're there. Mike was very helpful in finding me savings and explaining everything in detail to make sure I understood what I was signing. Would recommend him to anyone. Mike did a good job of finding us the best policies at affordable prices. Great Service, will recommend to others. 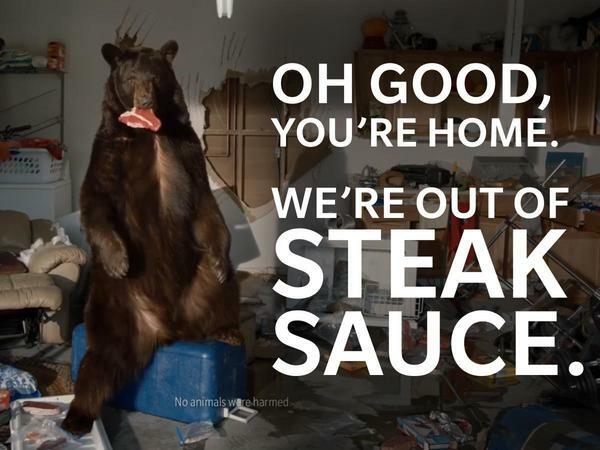 I called Mike about my car ins. due to it being paid off last month. What my options were and decide to make a change. Mike is a great agent and enjoy working with him and his staff.